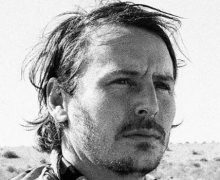 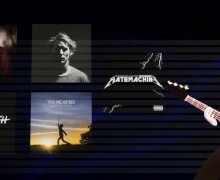 Ben Howard – Spotlight Report "The Best Entertainment Website in Oz"
Meet ‘Conrad’ – Ben Howard’s incredible new single! 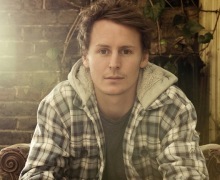 Ben Howard’s latest single ‘End Of An Affair’! 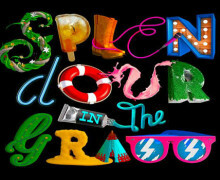 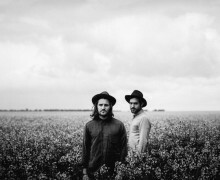 Top Acts to see at this year’s Splendour in The Grass!